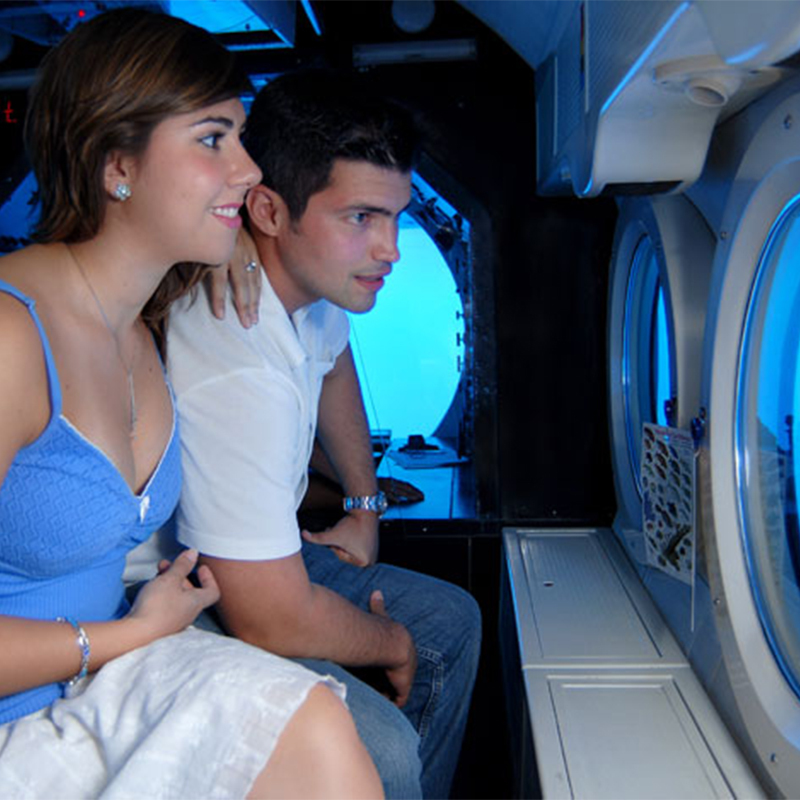 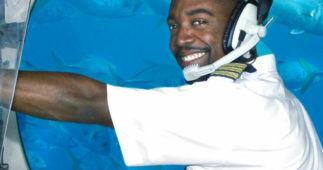 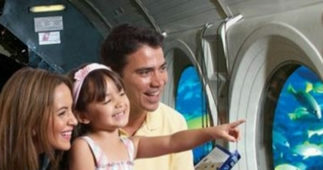 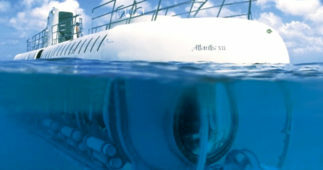 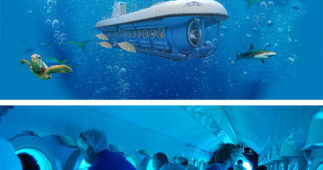 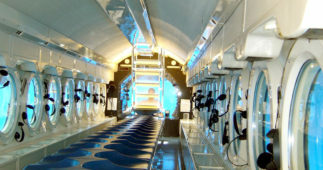 SKU: atlantis-submarine-tour-cozumel. 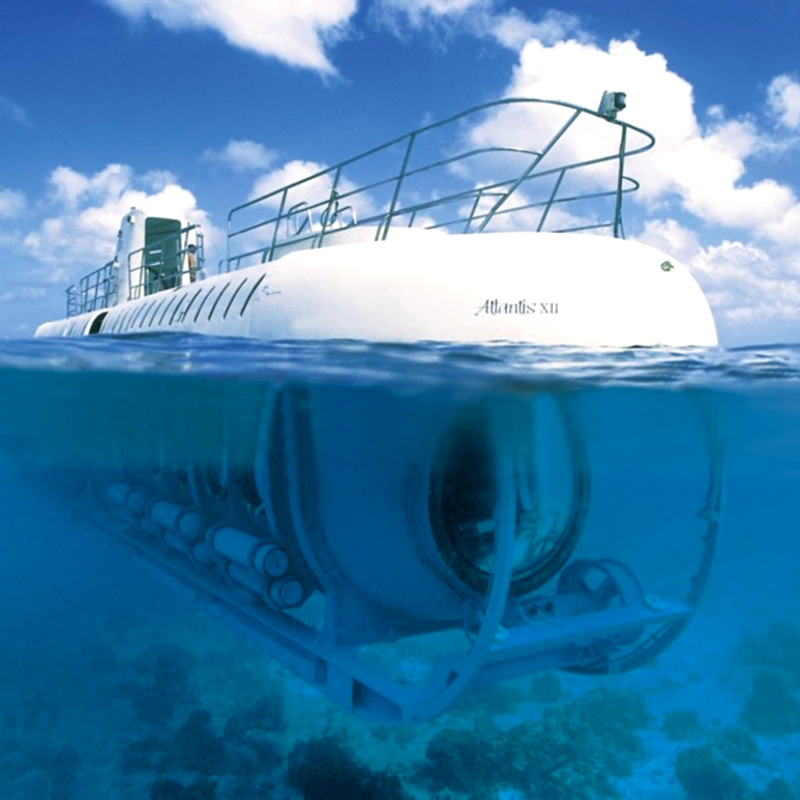 Categories: Cozumel Tours and Excursions. 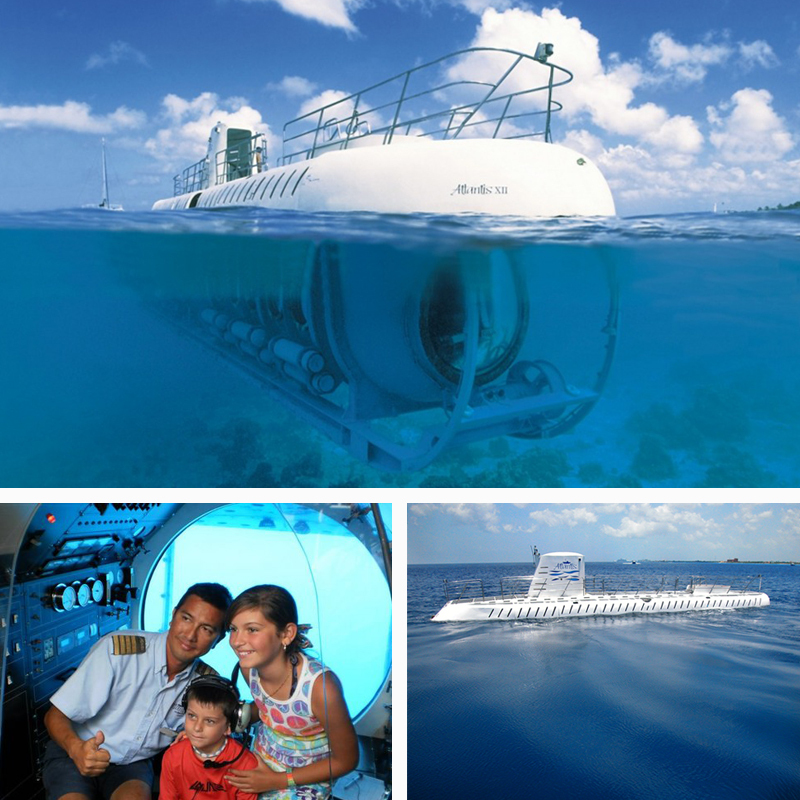 Enjoy the underwater beauty of the Mexican Caribbean in the marvelous island of Cozumel, world renowned scuba diving and snorkeling paradise without ever touching the water. 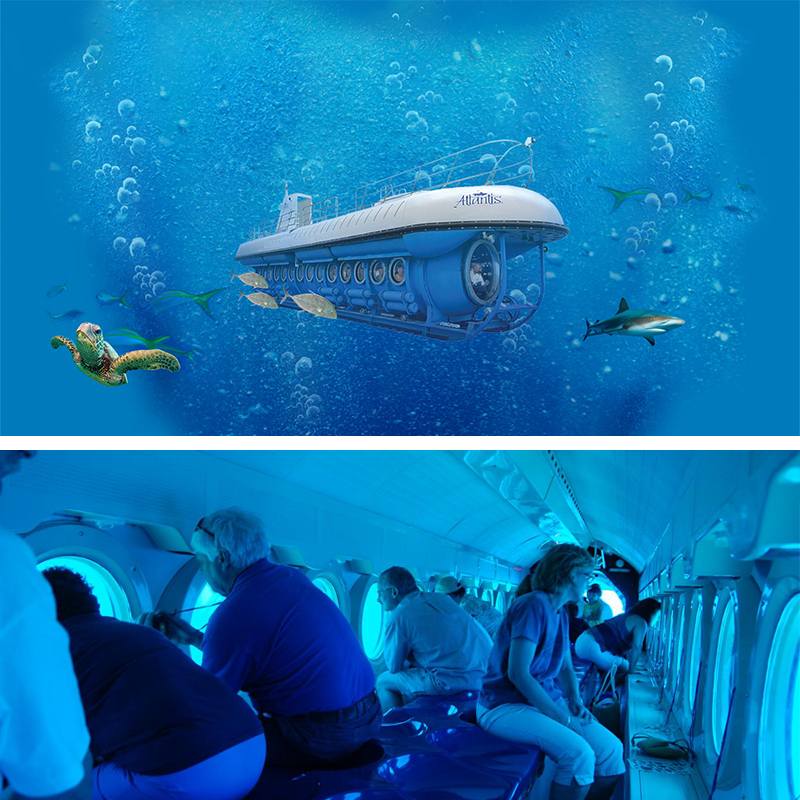 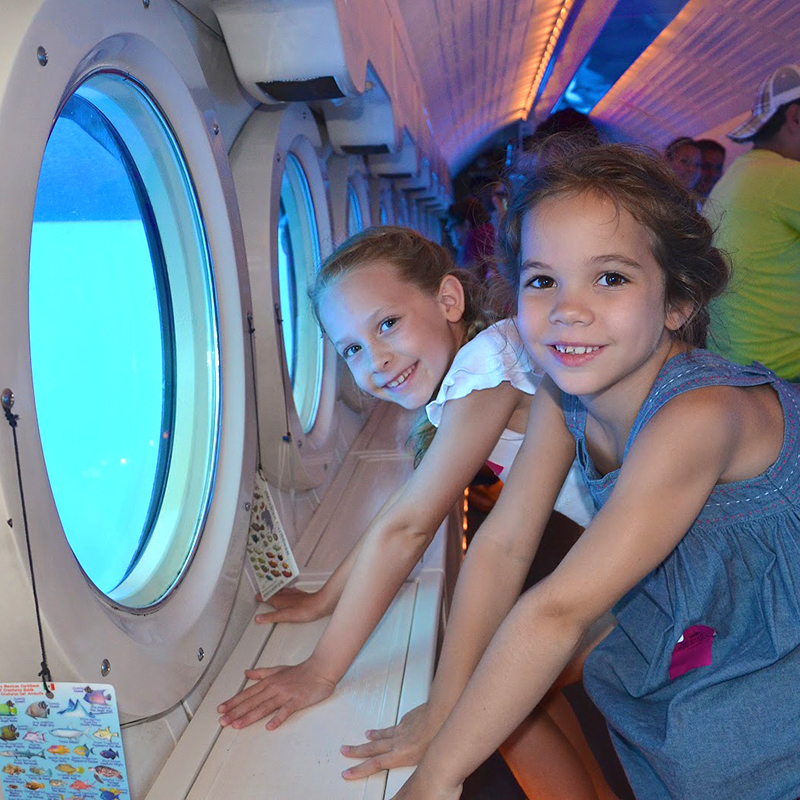 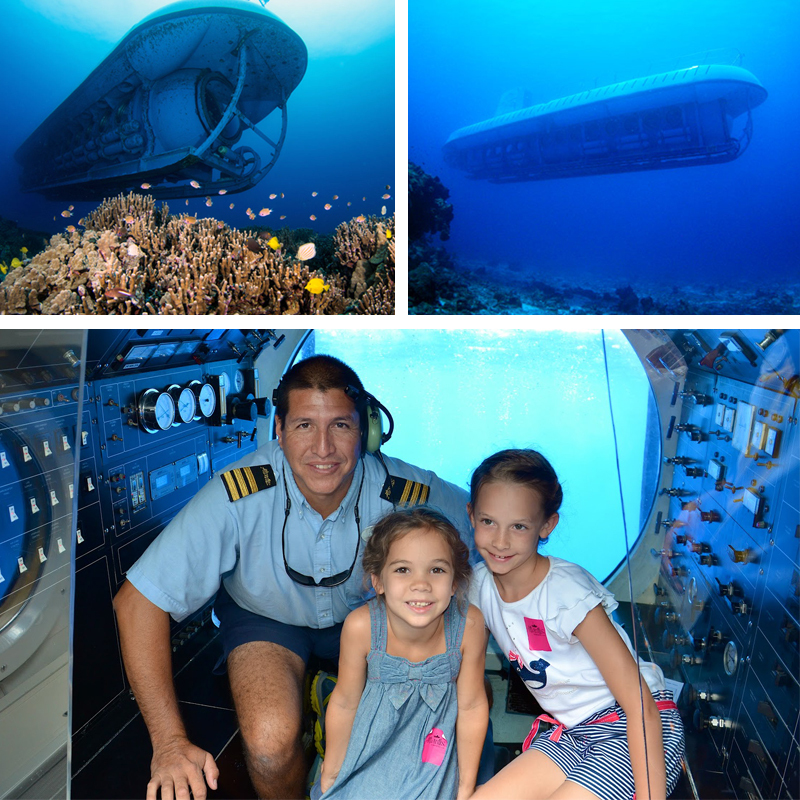 The Atlantis Submarine Tour in Cozumel is the experience of a lifetime! 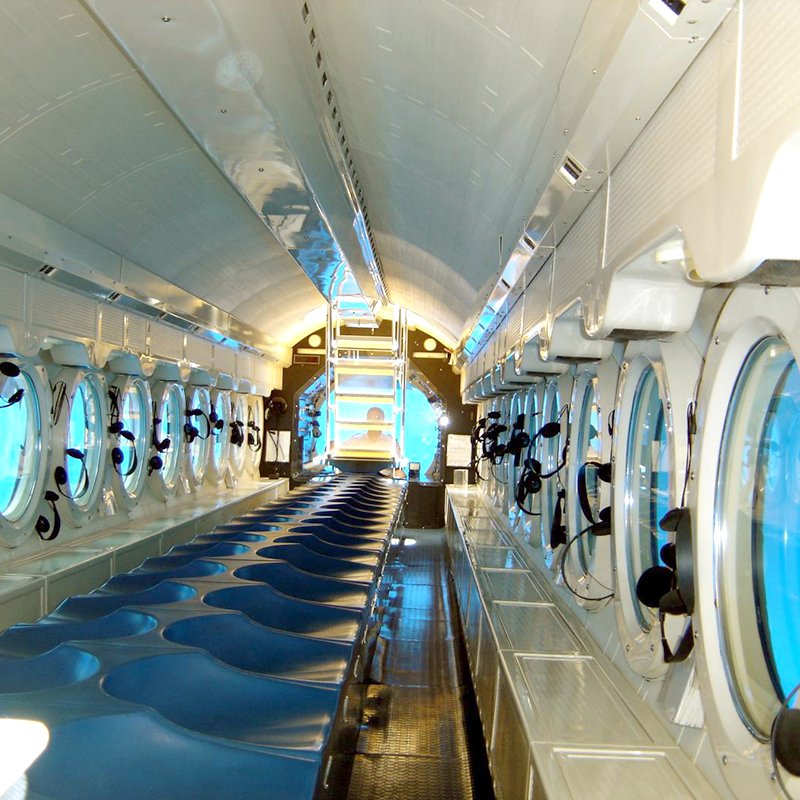 Dive down to a depth of 100 ft in this enclosed capsule with large windows to enjoy the beauty of the Mexican Caribbean’s underworld. 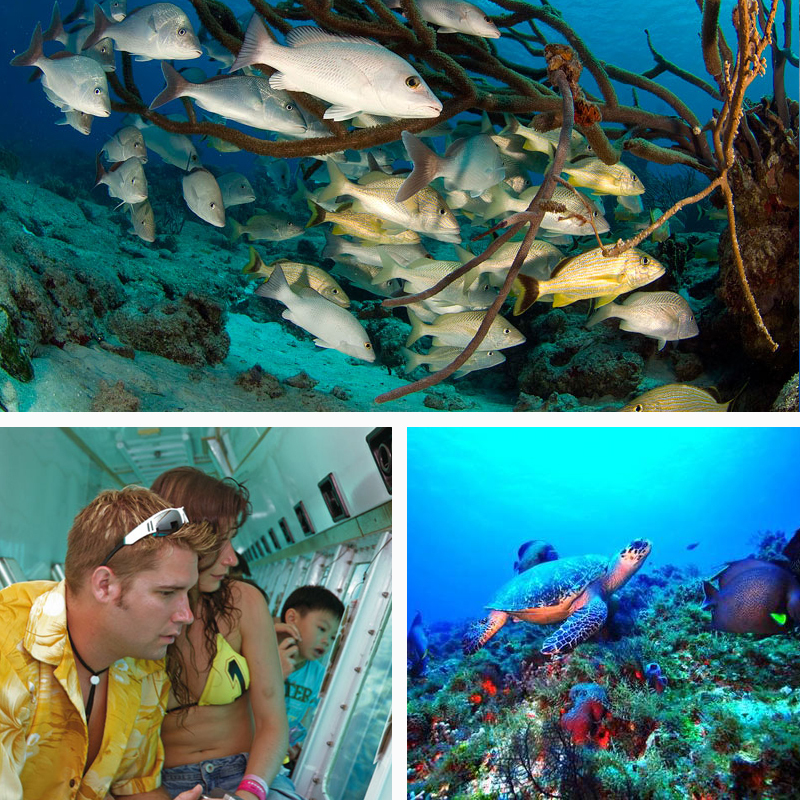 Discover why Cozumel is a leading dive destination. 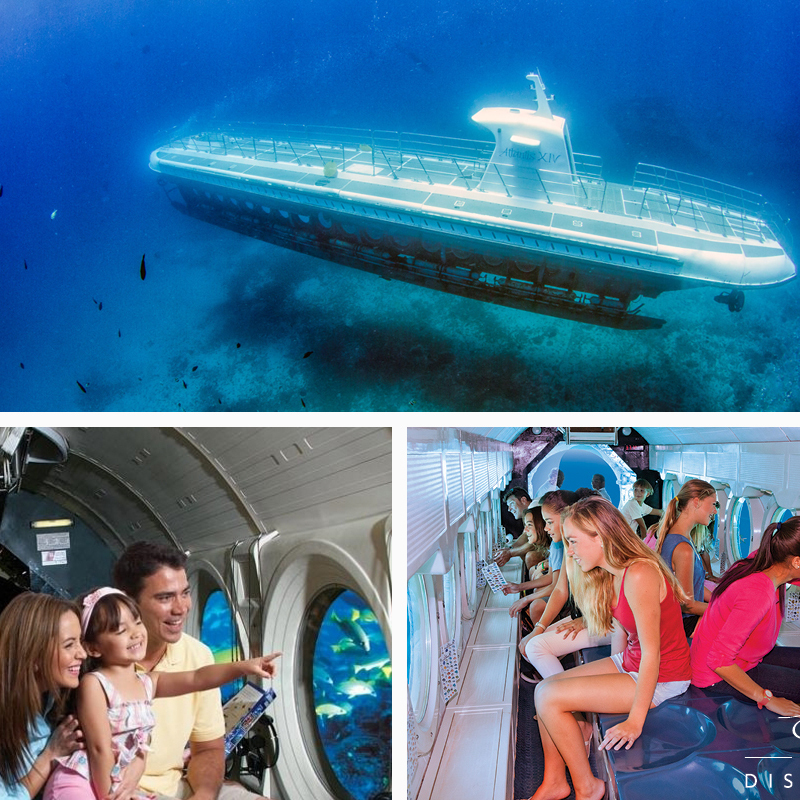 Upon your arrival to Cozumel, you’ll be transported to the Atlantis submarine located in the Chankanaab Dive Site, about 12 minutes from the Atlantis Pier. 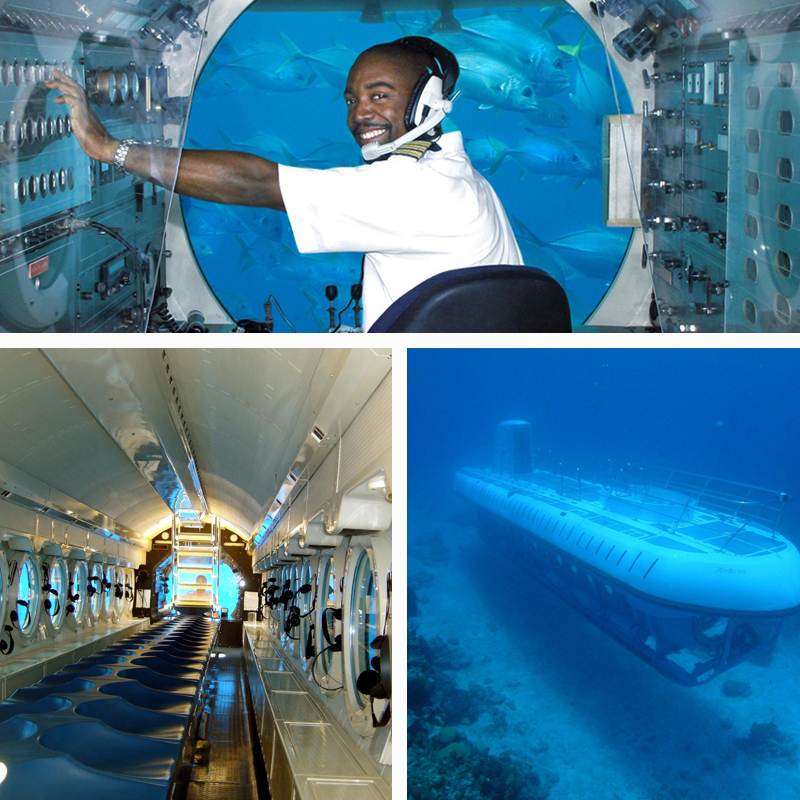 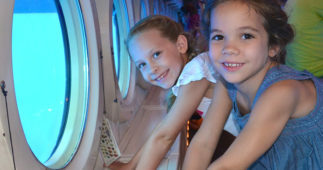 Watch through the large windows of the vessel the crystal clear waters of the Mexican Caribbean’s underwater world. 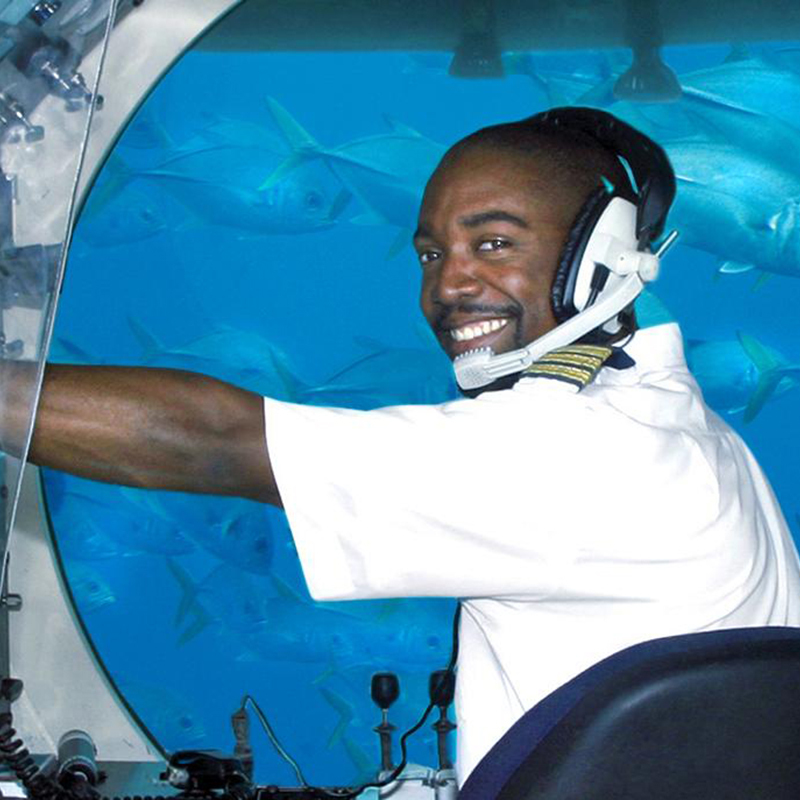 Marvel at the variety of exotic fish including parrotfish, grunts, and groupers, as the Captain skillfully maneuvers around the wonderful 30 foot (9 meter) coral reef heads. 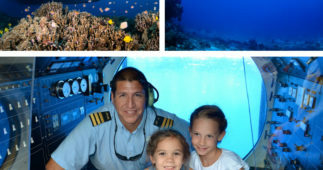 See one of Cozumel’s most stunning coral reefs as the expert pilot describes all the details of the marine world. 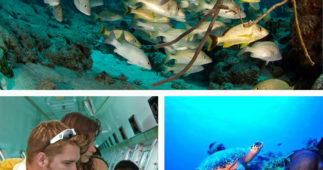 Chankanaab National Marine Park Reef is home to a large variety of marine life, and until now, has only been visited by professional divers. 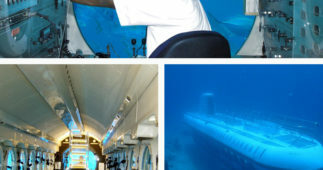 After a 40-minute dive, the Submarine will return to the surface where the ferryboat vessel will be waiting to bring you back to the ticket office at Atlantis Pier. 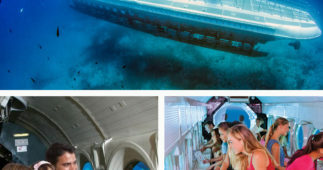 Available departures, Monday to Saturday from the Atlantis Retail Store situated at Carretera a Chankanaab in the South Hotel Zone. 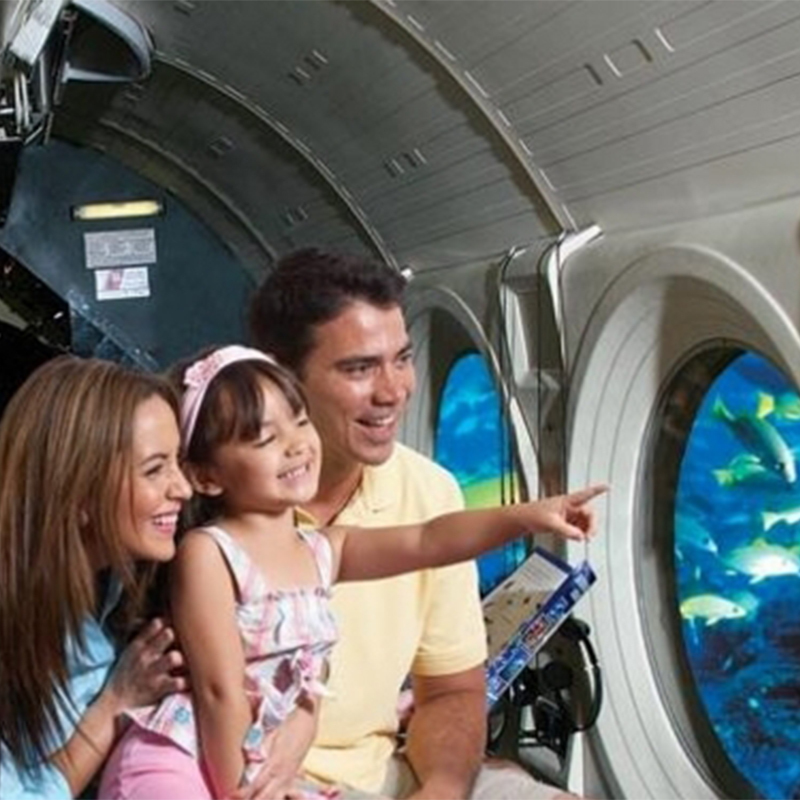 Wheelchair guests may participate if they are able to safely navigate a 7-step ladder in and out of the submarine.